A proven fish catcher! 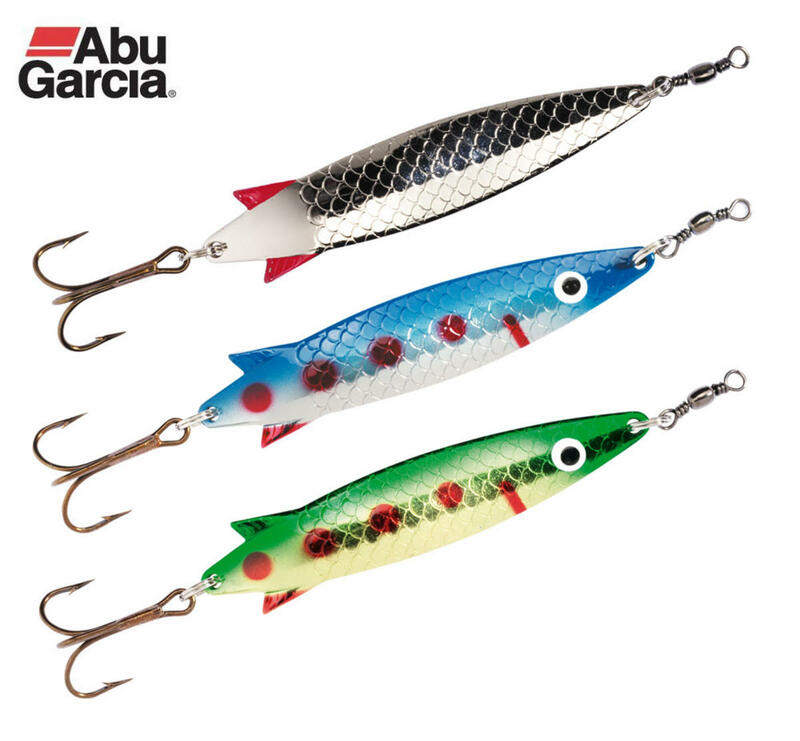 Three Abu Garcia classic lures for providing the best odds possible of catching fish. Four different assortments: Droppen, Reflex, Atom and Toby..